The learning industry is finally altering its strategies to focus more on enhancing the performance ecosystem. It goes without any doubt that changes are introduced for the betterment of a system that was already there. So also the eLearning software. It is the birth child of the digital media which is weaponized to alter the age-old approach to imparting knowledge and education. Whether it is an educational institution or an organization, eLearning is currently trending the market and is highly likely to wither away anytime in the near future. Taking a step back into the history of education, the methods adopted then were lengthy and not application based. 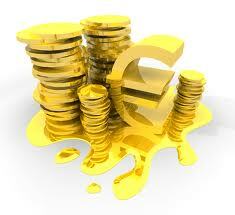 One has to understand that the market has undergone a radical change within the last few years. Any course which is not application based fails to produce the desired result as expected in the modern scenario. When the world is expecting employees to be skilled and tech-savvy, it is important that preparation must commence right from their school days. Especially, corporates prefer using digital software such as the eLearning software to train the fresh recruits or to impart new skills in the older workforce. If the recruits are not familiar with working on digital software, the whole process of onboarding them with company policies using the new technologies will fail to bring the desired outcome. The importance of eLearning as a software is undeniable. But before digging into the benefits, it is better to figure out what is eLearning that is buzzing around in the market lately? Learning through a medium which is accessible from anywhere and at any point in time. The entire concept of eLearning offers a huge scope for software companies to make money yet contribute jointly towards creating a high-performance ecosystem within an organization. ProProfs Training Maker exemplifies an ideal eLearning software that makes use of different tools and techniques to offer a fun-filled, engaging and informative knowledge base for the corporates. This modern approach to sharing information and imparting knowledge within the corporate hierarchy is definitely not an outcome of current development. Rather, the whole concept was introduced way back in the year 1960. The impact of eLearning software created is hard to ignore. Today, this system is widely accepted not only in big and small companies as a medium of training fresh recruits but is also used to offer correspondence or short-term professional courses. The following statistical figures will give a clear picture on the extent to which eLearning as a software has managed to grip the entire training and education industry. The global e-learning market size is expected to reach an approximate figure of $65.41 billion by 2023. 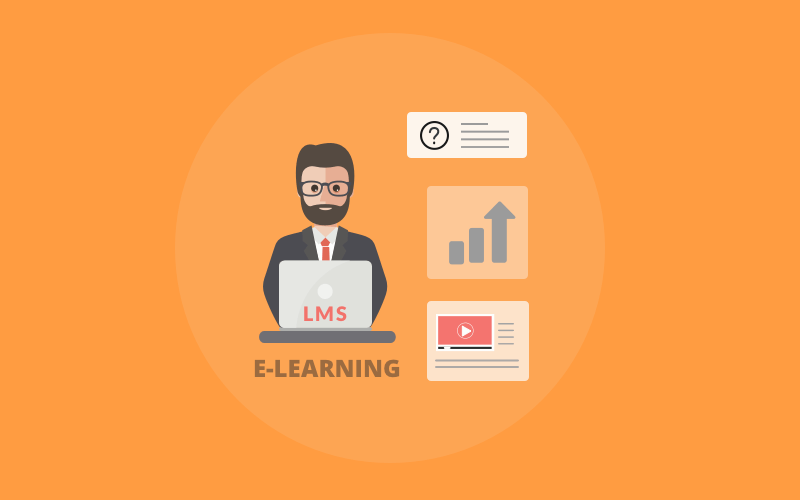 The training segment dominates the e-learning market that occupied nearly 39% of the total market share in 2017. Revenue generated from the training segment is likely to reach approximately $55.15 billion during the forecast period. The corporate segment has been the fastest growing end-user segment in the global e-learning market. Revenue generated from the corporate segment is estimated to reach a figure of $12.85 billion in 2017. The self-paced learning mode is the largest segment in the e-learning market. The self-paced learning mode accounted for over 77% of the total market share in 2017. The market share for self-paced learning mode is expected to reach $43.54 billion during the forecast period. ‘Numbers speak for themselves’, so did the mentioned figures. Since facts highlight the outreach of eLearning as a software in organizations, the benefits obtained from such a software definitely demands a mention here. Speaking of the benefits, the major ones obtained from eLearning software is to overcome certain corporate challenges. What are these challenges? Statistics will tell. 33% of employees who attended traditional corporate training methods say that such uninspiring training content is the biggest barrier to learning. 70% of employees consider that job-related training and development exerts a direct influence on the employee’s decision to stay with a company. 74% participants assert that lack of training happens to be the biggest hurdle in displaying their full potential at work. The business loss amounts to nearly $13.5 million each year for every 1000 employees. The amount is huge. This is where eLearning software like that of ProProfs Training Maker makes a huge contribution to arresting such hefty losses. The cost of onboarding fresh recruits amounts to $4000 per employee approximately. Employee retention rate which is higher by 25%-50%. Higher performance improvement which is approximately by 15%-25%. Such flexibility and independence in learning are achievable through eLearning models, thereby retaining the productive and talented workforce in the organisation. The traditional approach to training corporate recruits entailed hiring a separate hand exclusively. Dedicating time and resource entirely for the training purpose eventually proved to be less productive. You can put up a question here: Why? The traditional and theory-based training programs were monotonous, lengthy and literally boring. Trainees had to stick to their chair for hours, trying to survive through boring sessions. They failed to retain at least 20% of the lessons taught in the sessions at the end of the day. Ultimately, the whole process then turned out to be a total waste of time and money. On the other hand, eLearning software makes use of call-to-action tools along with images, graphics, GIFs, audios, and videos. It is already a proven fact that visuals create lasting impact in the minds of the viewers and increase retention power to a greater extent. Also, the cloud-based method of learning and sharing information offers the desired amount of flexibility to the learners. Thereby, the trainees can learn their job roles and company policies whenever they feel like. All is required is to spend a few bucks in purchasing the training software. The rest of the material can be filtered into the system by the company itself. There is no need to send recruits to other locations for training as well. Sales personnel spend 30% of their working hours researching for relevant content. Sales representatives forget nearly 87% of the content within weeks of learning. Sales guys do not use 70% of the marketing content created for them. Close to 55% of all sales reps lack the desired skills and knowledge to succeed in their jobs. These figures do not suggest that companies have ignored the entire sales department at the time of rendering training sessions. Rather, the sales force need consistent accessibility to knowledge bank where content influences the outcome of about 95% of all B2B sales deals. To stay ahead of the competition, it is important for salesforce to recite product features, benefits and quote numbers fluently. Mobile learning courses save the sales team from faltering in their targets due to lack of information. This point is clearly repetitive but is an important one nevertheless. Now, the heading says it all. Considering the present market scenario, eLearning courses have actually made a contribution towards achieving corporate goals. The entire learning process is made simple, fast yet fun-filled. Recruits not only enjoy learning but can access the materials even from the comfort of their homes. With the rapid increase in global workforce, eLearning Training Software offers the greatest advantage to build and encourage online collaboration around the world. The best eLearning software solutions offer companies a uniform medium to connect different departments and countries for contributing towards larger company discussions, right in the training module itself. Last but not the least, it is but obvious training assessment is crucial to understand the progress of each trainee and the efficiency of the training content. The performance report is generated right from the platform itself on successful completion of the course. There is, however, nothing much to say about this point. Hence, the eLearning courses actually teach employees to render their service better and take well-informed decisions necessitating the smooth running of an organization. It has proved to be the most viable and cost-effective method of educating the corporate workforce. The article brings out the only fact and that is the entire purpose of eLearning is to impart knowledge and share information as mentioned in the prior paragraphs. Companies just need to filter information into such eLearning Softwares like ProProfs Training Maker so that the trainees enjoy the training sessions and, at the same time, have access to the ocean of information from a single platform. 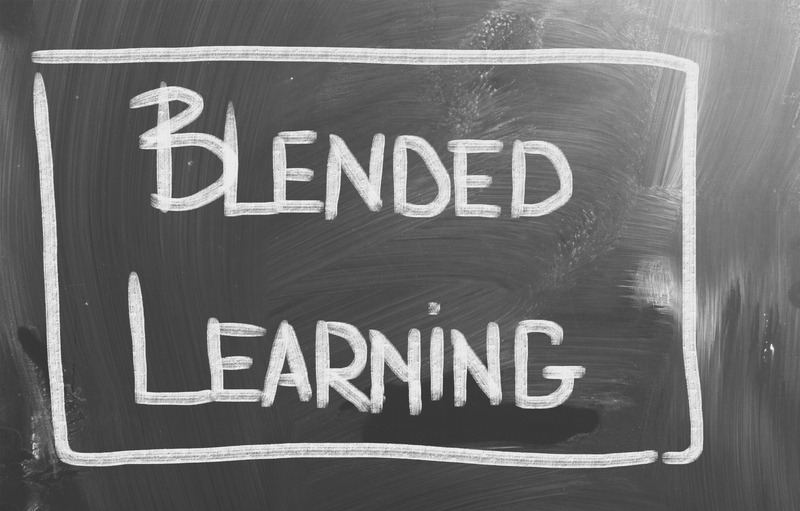 Benefits discussed here justifies the title which states that eLearning is definitely the perfect ingredient to develop a high performing corporate ecosystem.